On Wednesday, as I exited Newark’s airport terminal, in search of a taxi, which would take me to the train station, for a train which would take me to a train going to NYC Penn station, where I would take the subway train, which would take me to the nearest stop to my final destination, a cold gust hit me in the chest and the cough which I thought vanished a few days earlier reappeared. I boarded the taxi assigned, exchanged pleasantaries with the Egyptian driver and advised him of my first destination. Sensing that the woman in his car had a mortal fear of being outside in the cold, he convinced me to allow him to take me to downtown Brooklyn for $100, and even though I knew that this would make me considerably poorer, I readily acquiesced, whilst thinking to myself “there goes my plan for saving on airfare to NYC by flying into EWR”. 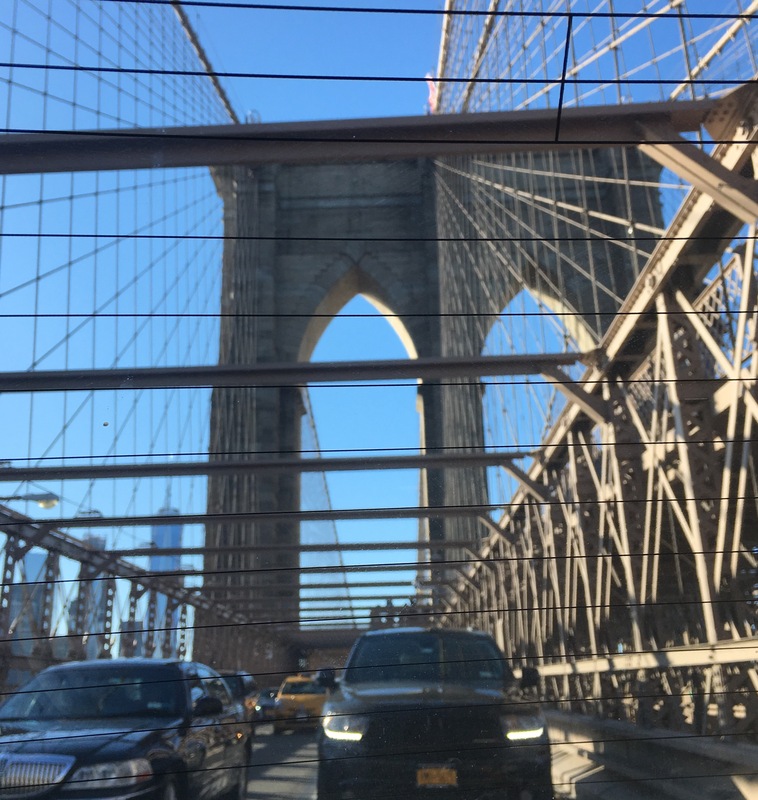 The ride to Brooklyn was quite pleasant, especially crossing the Brooklyn Bridge whilst being schooled in Egyptian politics. It was still daylight so the view was not bad. The following day the first of several Uber trips began. 1. Downtown Brooklyn to Boro Park, home to one of the largest Orthodox Jewish Community outside of Israel. 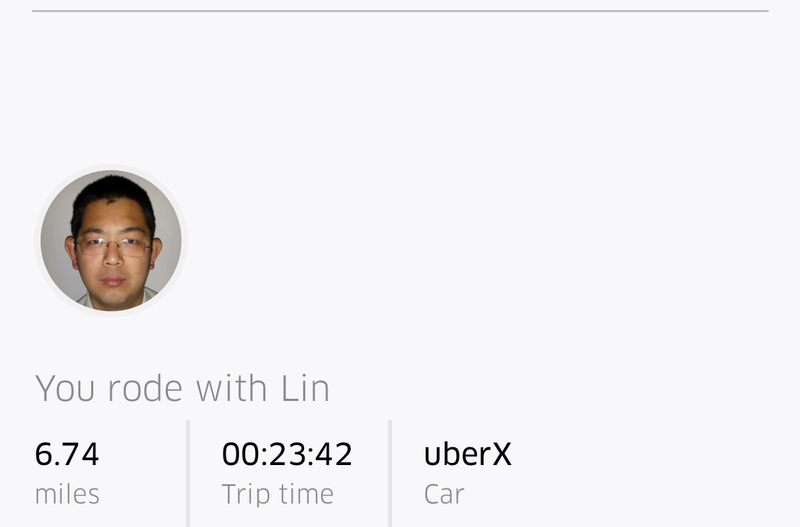 Lin from China was the driver for the 6.74 miles. Cost – $25.91. I didn’t Uber back to downtown because I didn’t have wifi. I used a car service instead. I did book an Uber trip back to downtown and the driver turned up to advise me to uber another ride. He he wasn’t going my way on account of the traffic build up with the rain. Luckily for me my niece came to my rescue. What a luxurious ride! Her ride is as fine as she is! However, it involved me being at least ten pounds heavier than when I left Cayman Islands, i.e. wearing a heavy jacket, boots, Russian hat, scarf (a friend commented he thought I was in Siberia), dragging a suitcase, a heavy bag over my shoulder, for at least two blocks to the subway, for the train ride to Penn Station which would also involve a transfer all the while hauling my burdens. Time being of the essence I opted for UberX instead of shared rides. 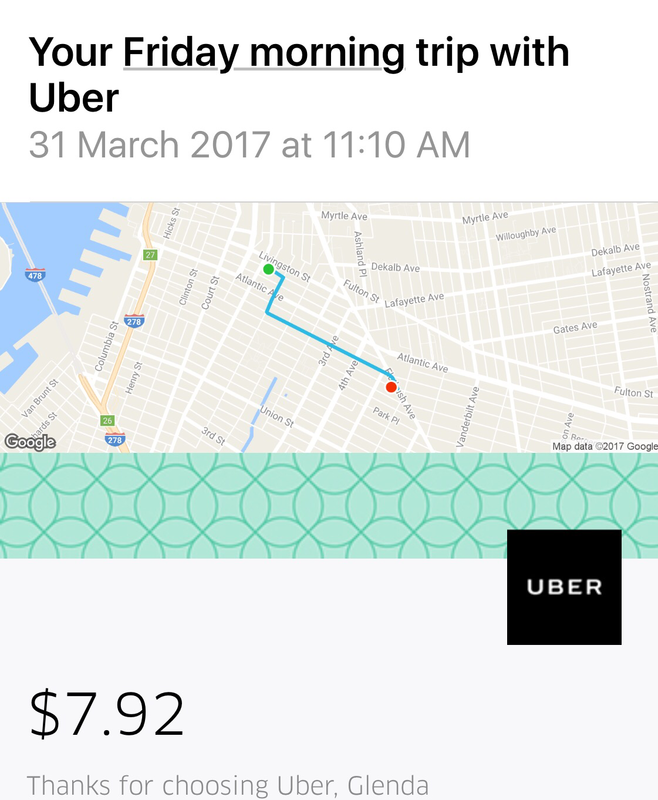 So for the 4 days I was in NYC, Uber was the winner and I’m considerably poorer. 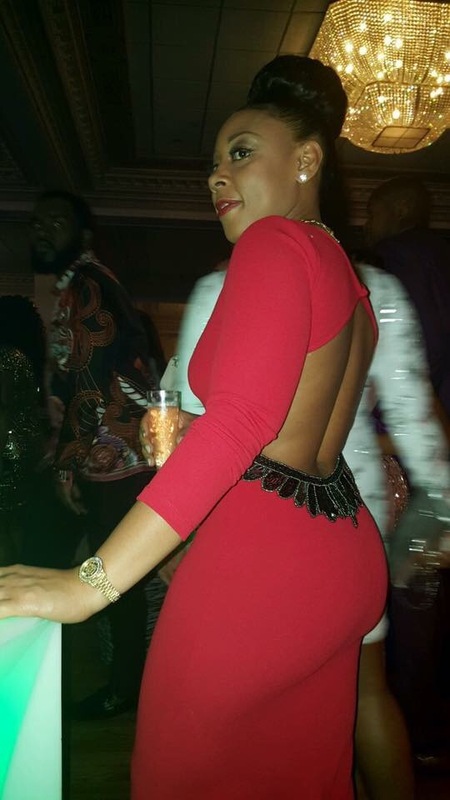 Glendabjack…I am learning. Your meticulous approach will soon be on many people’s list of do’s and don’ts when they travel.. I love Uber. It’s all I use when traveling these days. Btw, I’m curious to know what your ICE experience was in light of the new immigration policies. Your travel posts are always so informative and eye-opening. Thanks for sharing your blog. Sometimes the lines are very long. My last trip very short. This was an enjoyable peek into your ground transportation adventures in NYC. I must use Über on my next visit. I think it is more expensive than in Miami. Previous PostPrevious How Would I Manage Without My IPad Et Al?